Each sport wrap is designed for maximum contact to help calm inflammation, reduce swelling and speed up recovery. 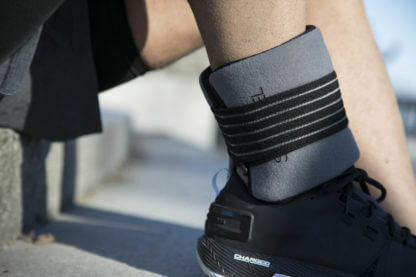 Fits the most common smaller injuries, such as the ankle, elbow and wrist. Self-adjustable to ensure easy and effective application of the wrap to the injured area. 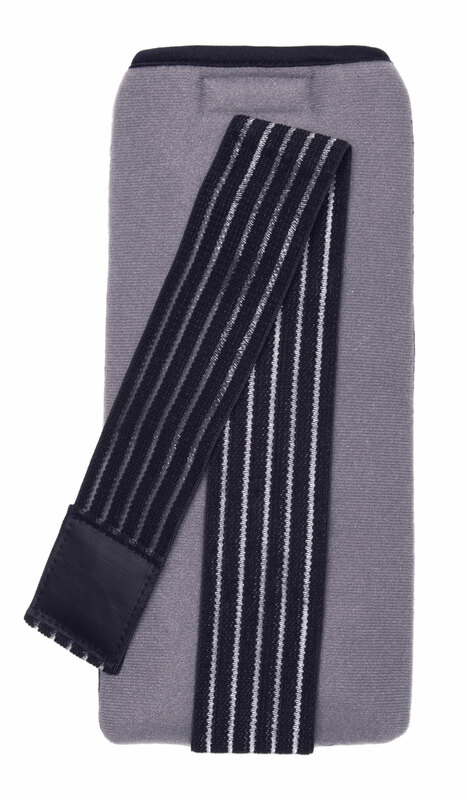 Flexible straps hold the wrap comfortably in place. Nylon liner protects skin from direct contact with the gel pack and also promotes moist therapy for faster penetration and relief. Innovative gel formula helps avoid messy condensation associated with ice compresses. Includes convenient, removable gel pack for a custom treatment (cold or hot therapy). Flexible gel ensures maximum contact for optimal results. WARNING: Persons suffering from diabetes or any other health problem should consult a doctor before using Magic Bag Sport wraps. Note that the gel pack is not suitable for children under the age of 3.